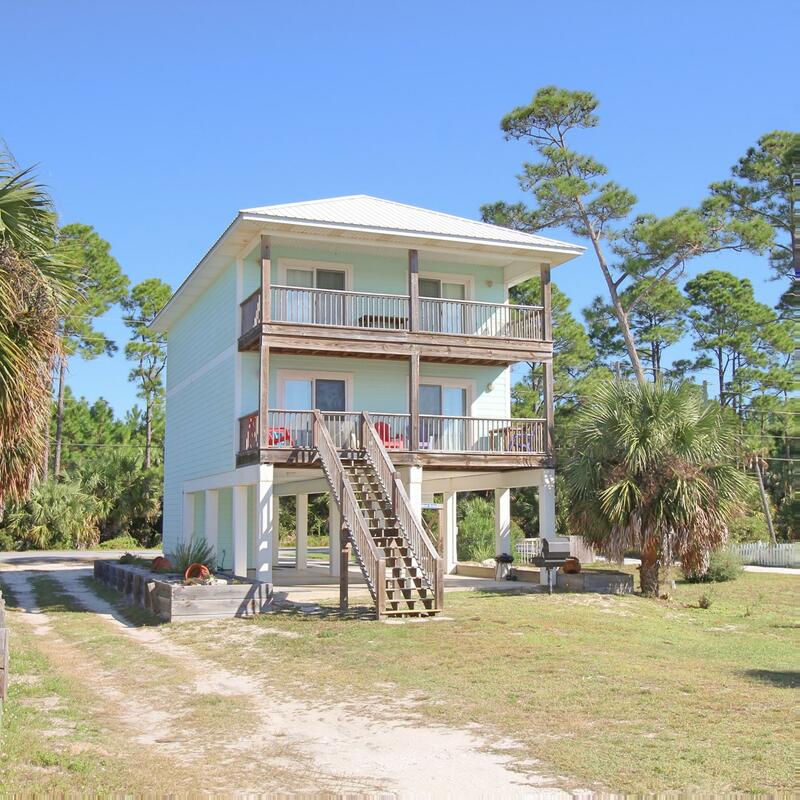 If you are looking for a home with beachfront benefits without the beachfront price, your search has just ended – Starbright Retreat is a beautiful 4 bedroom, 3 bath 1st tier home that accommodates 9 and boasts incredible Gulf views. 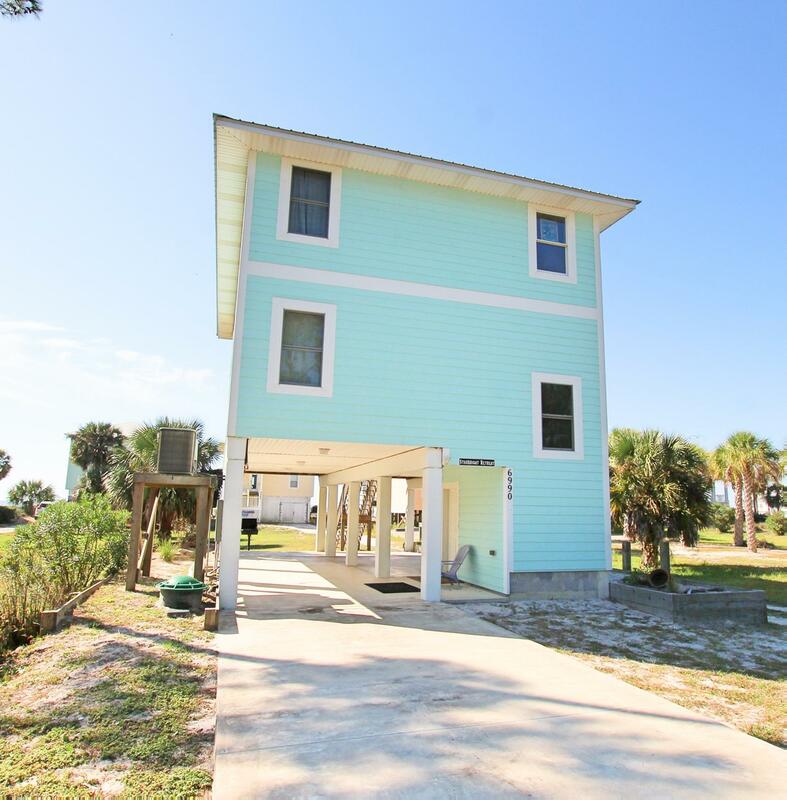 Only one house from the beach, this beach house has dedicated, easy beach access. The two covered beach-side decks provide great relaxing areas, have your morning coffee or a glass of wine while the sun sets. Read a book or simply sit and watch the tide move in and out. After all, you will be on vacation. Golf, fishing, swimming, kayaking and snorkeling in the area are excellent. Just have to shop, Port St. Joe is approximately 10 miles away and Apalachicola is 22 miles.